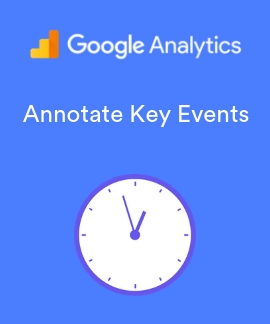 Learn all about Google Analytics and how to extract insights to apply to your own eCommerce marketing & optimization strategy. 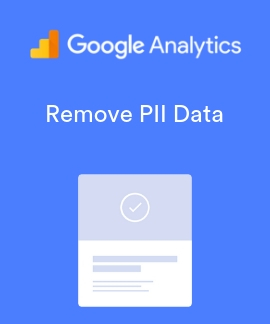 Learn how to make paid search ROI analysis more accurate using calculated metrics in Google Analytics. 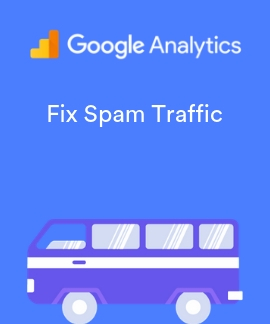 See how to fix your (Other) traffic channel from Google Analytics in minutes. No technical assistance required. 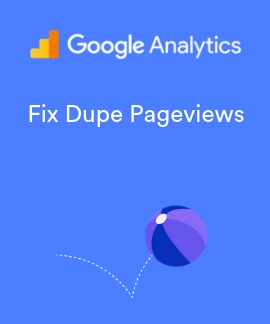 See how to create a report in Google Analytics that shows your total % of duplicate transactions. You’ve likely heard about long tail SEO or #VoiceSearch but aren’t sure how to apply to your business. See how! Your checkout success funnel can be a gold mine of lost revenue opportunity and it takes less than a few minutes to calculate this on your own. Do you trust your data? Run through a Google Analytics audit on your Shopify store.